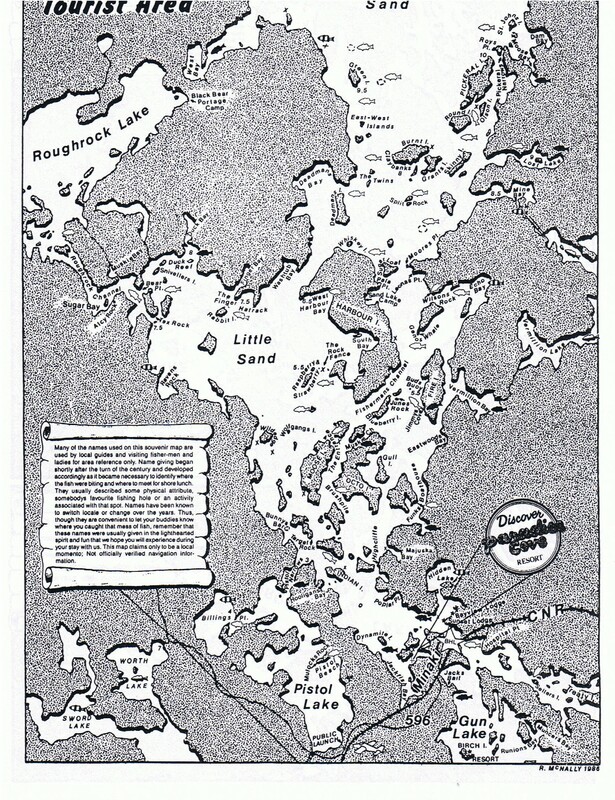 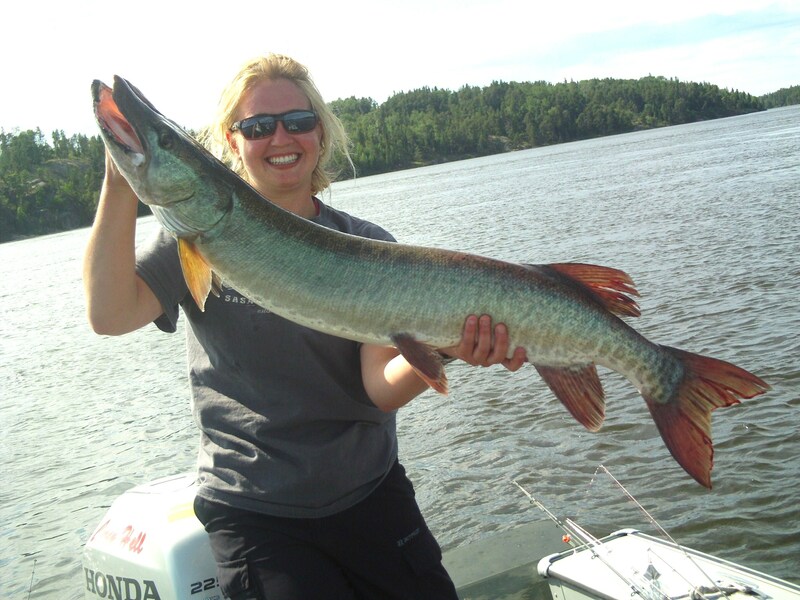 Minaki’s lakes offer some of the best Walleye, Bass, Muskie and Northern Pike fishing in all of Canada. 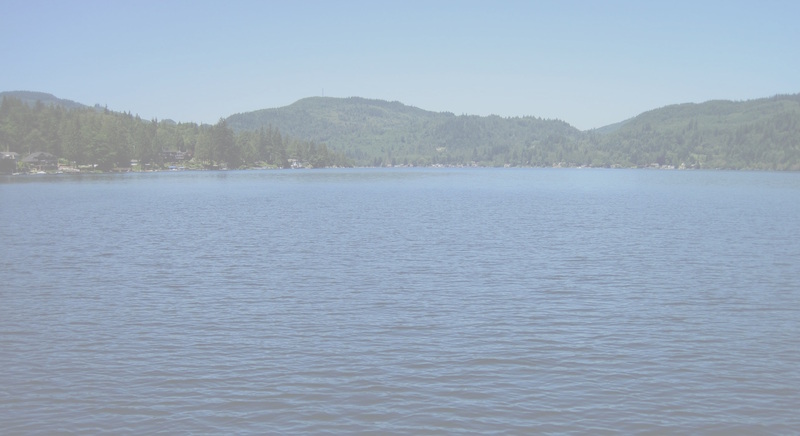 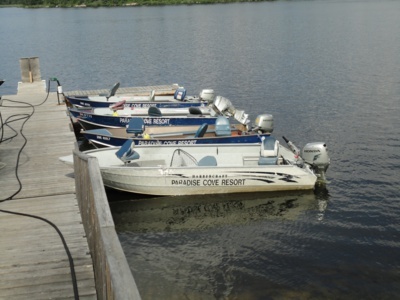 Boat rentals are available for those wanting to go out on their own. 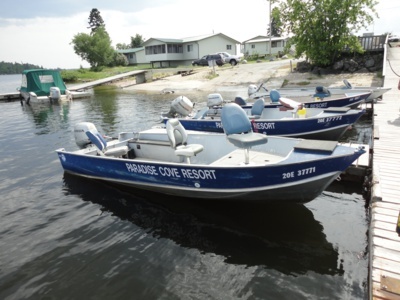 All boats include a 40 hp or larger Honda motor with electric start, swivel seats, fish finder, fish net and minnow bucket, and one tank of gasoline. 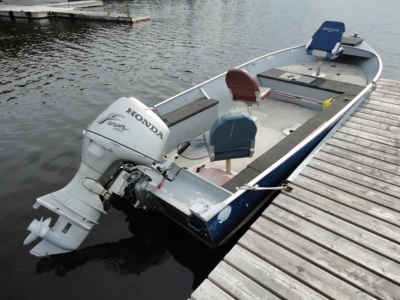 Guests are responsible for damage to boats and motors. 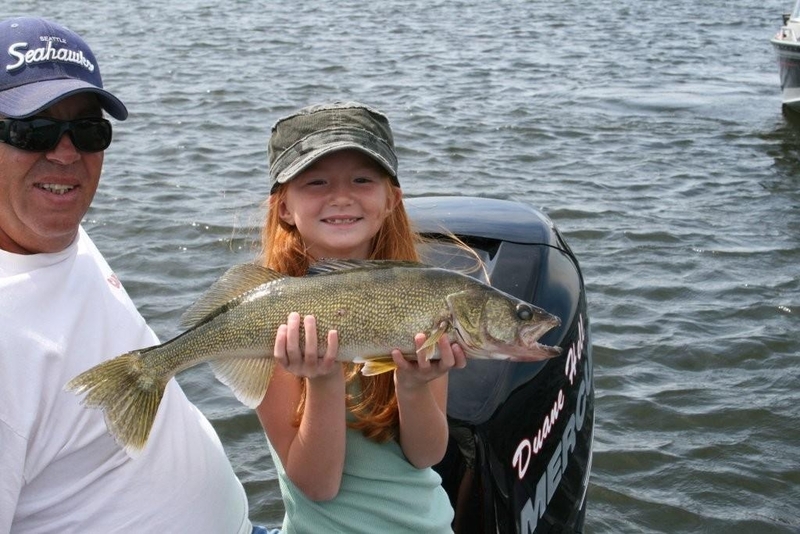 Need help finding the big fish and best spots? 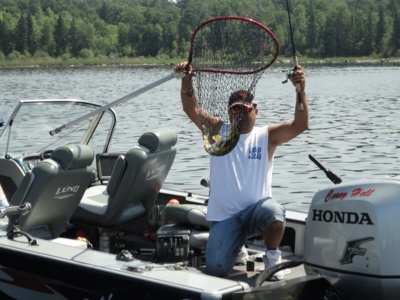 Corey Hell provides an excellent guiding service. 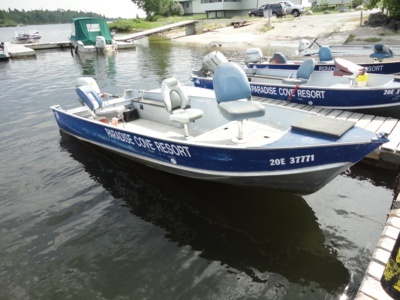 He will take you and another person out for half or full day trips for walleye or trophy muskies. 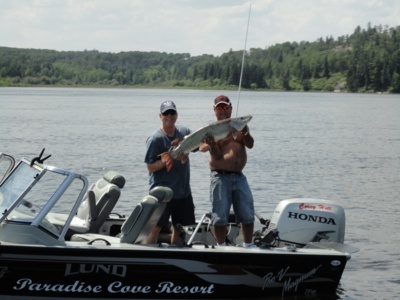 When you get checked into your cabin get a hold of Corey and set up guided trip with him.